Ryan T. Okabe graduated from Boston College with a Bachelor of Arts Degree. 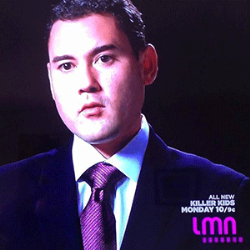 He obtained his law degree from Loyola of Los Angeles Law School and was a member of the Hobbs Trial Advocacy Program. His commitment to legal scholarship is shown by his advanced research in Fourth Amendment law. Mr. Okabe co-authors the California Loose-leaf Search and Seizure Handbook, a leading authority on criminal law in California. Mr. Okabe is a member of the National Association of Criminal Defense Lawyers, South Bay Bar Association, Los Angeles County Bar Association, Beverly Hills Bar Association, Asian Pacific American Bar Association, Japanese American Bar Association, and the Indigent Criminal Defense Panel. Mr. Okabe is licensed to practice law in State and Federal Courts in California. 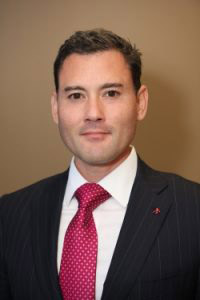 Ryan T. Okabe began his career in criminal law when he worked with the San Diego County Public Defender’s Office. He learned early on the importance of being passionate and completely dedicated to defending his clients at all stages of criminal proceedings. While in the Public Defender’s Office, Attorney Okabe successfully tried a wide variety of criminal cases. Mr. Okabe brought his unique perception in the practice of law to the Los Angeles County District Attorney’s Office, where he gained valuable insight into the workings of prosecutorial agencies. His experience with both sides of the adversarial system provides his clients with unparalleled advantages in obtaining the best possible legal defense and makes him one of the most sought after criminal defense attorneys in Southern California.